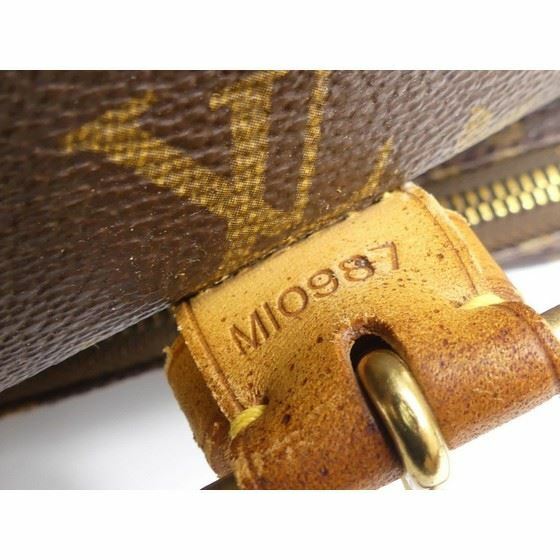 This is an authentic LOUIS VUITTON Monogram Canvas GM Montsouris Backpack. 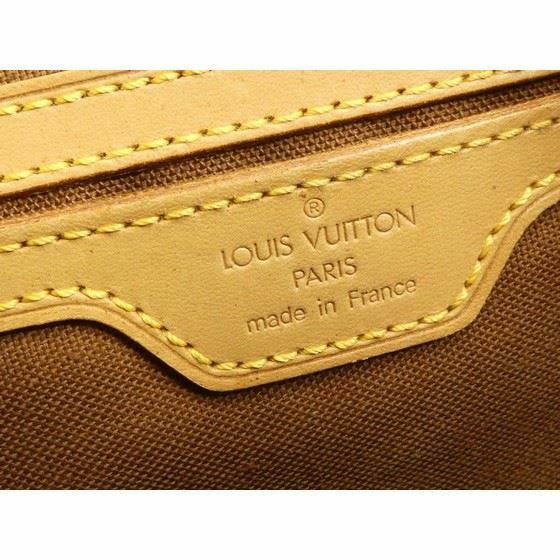 Named after Montsouris Park on the southern edge of France, the Louis Vuitton Montsouris GM Bag is great for ultimate hands-free convenience. 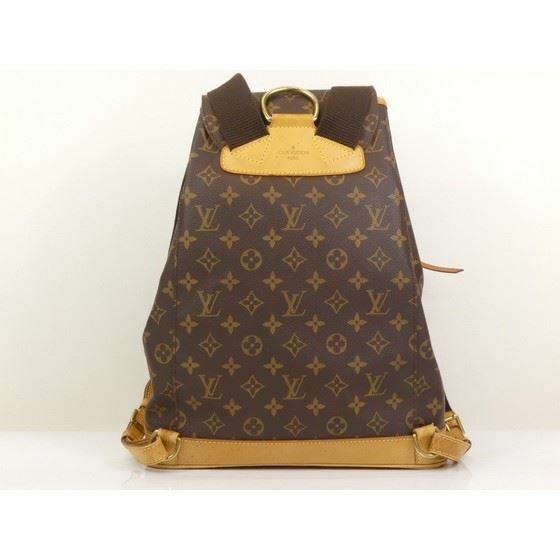 The GM size is the largest size of the Montsouris backpacks, which has a spacious compartment that closes with a drawstring and buckled flap for added security. 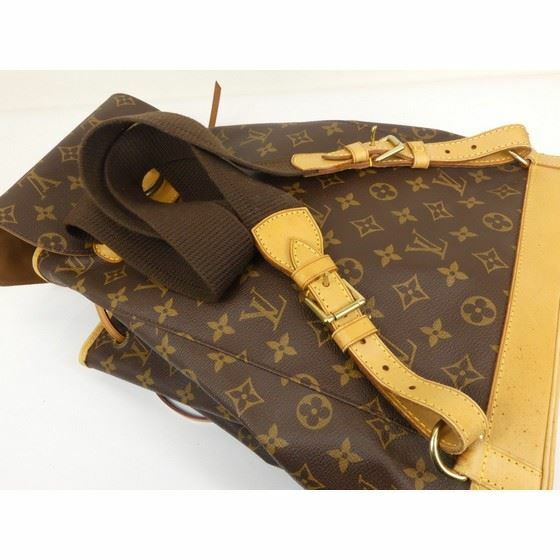 Perfect for men or women and is seen on many celebrities. 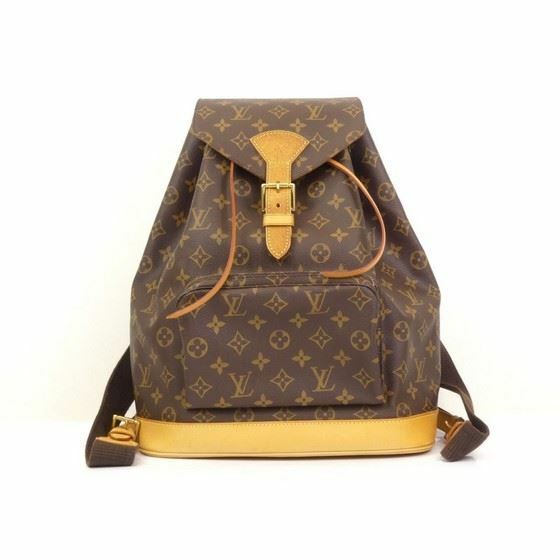 This casual and sporty style Louis Vuitton backpack features vachetta leather trimming with matching gold hardware. 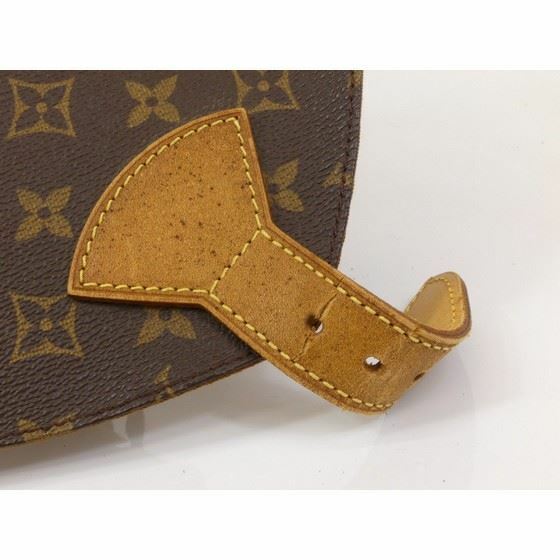 The Louis Vuitton Montsouris Backpack has one convenient zipped front pocket. 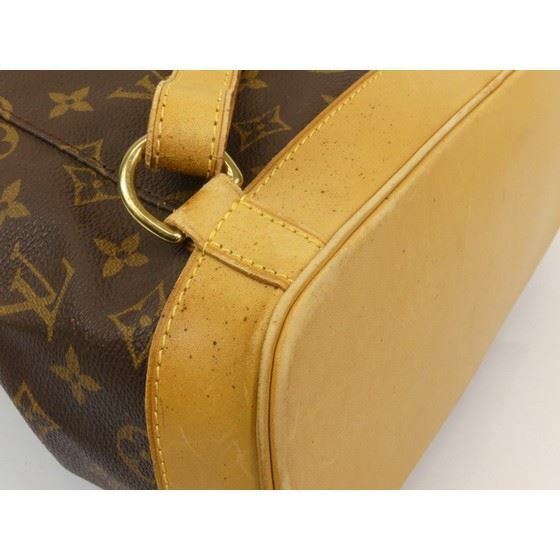 This is a great everyday unisex backpack that easily holds your necessities in style! The exterior canvas is clean and beautiful. 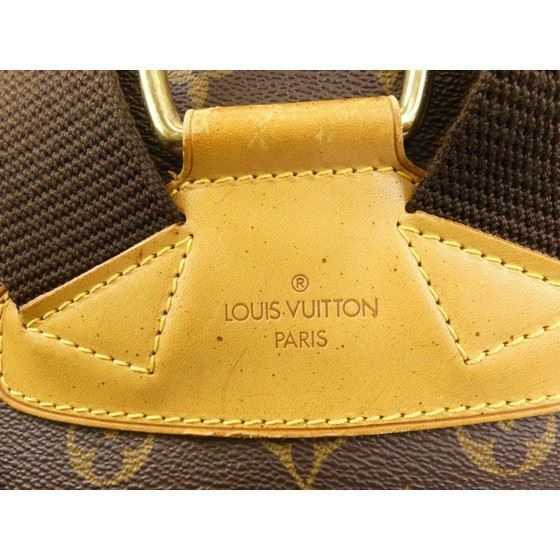 The leather is in very good condition with here and there some water spots. The interior is clean and in excellent condition. 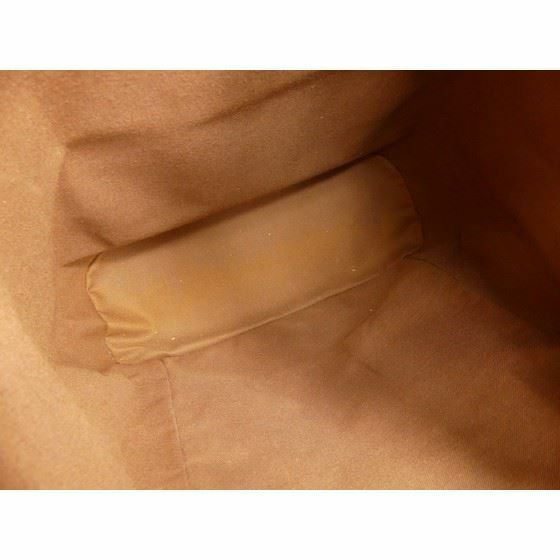 Comes with dustbag.